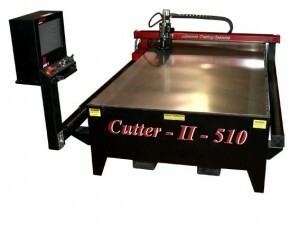 Our CNC controlled Plasma Cutting Table allows us to detail a project down to the last end-cap. From our CAD software we can transfer our data directly into our CAM program which manages our Plasma Cutting Table. This reduces the amount of hand take-offs required in the shop, and increases the efficiency of our shop so that projects get the right parts when they are needed!